conception (based on Ascorbic Acid), featuring high stability and tolerance of temperature fluctuations. 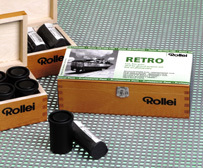 It yields the film speed very good and gives negatives with fine grain, excellent sharpness, improved resolving power and strong drawing of lights and shadows. 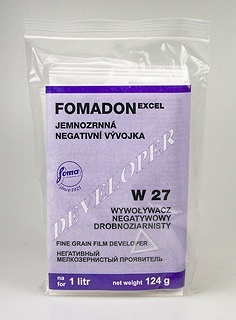 This Foton/Foma developer is Xtol compatible. Dissolve the content of the smaller bag and then of the bigger bag in 700 ml of water (20 - 30 oC) and after a complete dissolution fill up with water to the final volume of 1 litre. 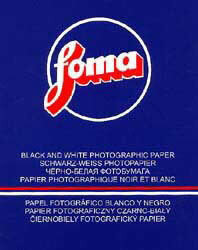 Use 1+0 or 1+1 for the film development approx. 20 oC.